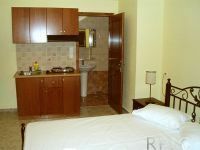 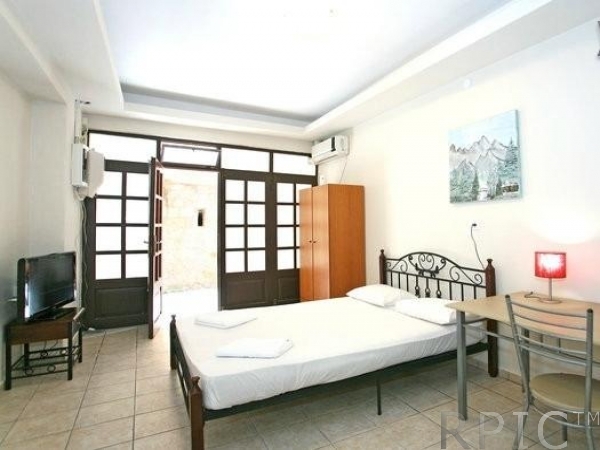 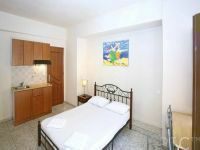 Angelika Studios consists of four fully-furnished studios in the heart of the Old Town of Chania, and within a very short walk to all the restaurants and bars. 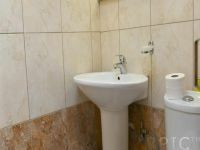 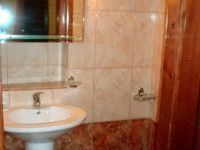 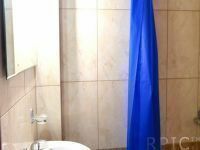 The property has a ground-floor studio apartment that will be ideal for disable people or people with mobility problems. 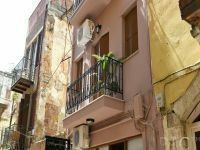 All the studios are large, and two of them offer an outside area (balcony). 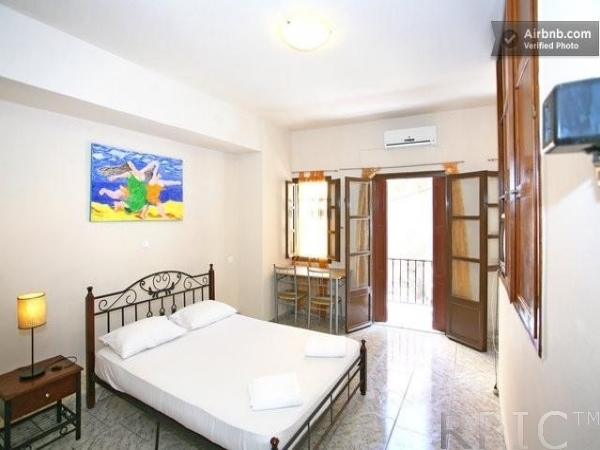 We have four renovated rooms, each with the same quality standard, fully equipped. 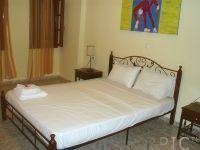 All have a twin bed/double and the possibility for an extra bed. All our rooms are decorated with paintings, which are actually her own interpretation of famous Picasso pieces! 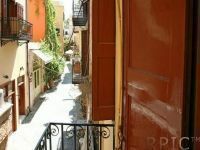 A few steps away from Angelika Studios, one can find a lot of tavernas and cafes/bars. 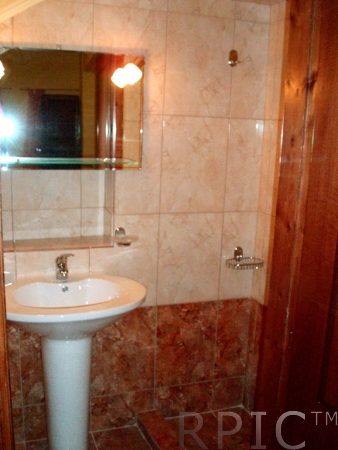 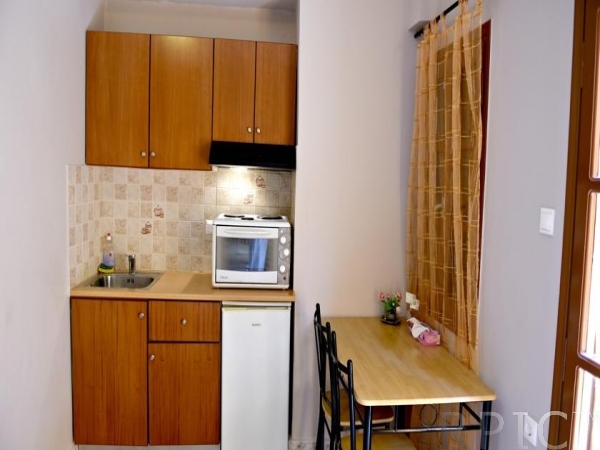 The property is situated in the heart of the Old Town and in close proximity to everything.